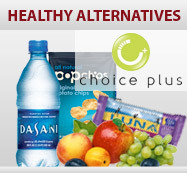 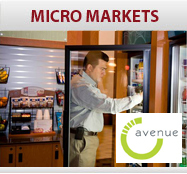 Premier Vending offers only state of the art, clean, modern vending machines for the best customer experience. 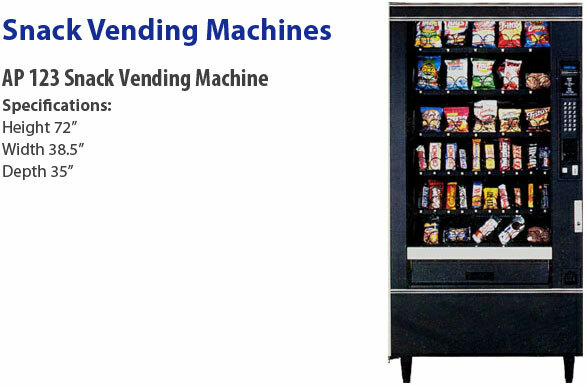 These machines are provided free of charge and include high-tech remote monitoring systems and infrared sensors so machines are always stocked and merchandise that is paid for is always delivered. 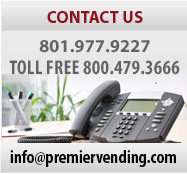 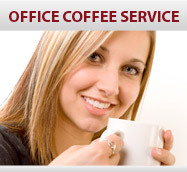 For more information on the 24/7 services Premier Vending offers or to schedule a free no obligation consultation call us at (801) 977-9227 or email us at info@premiervending.com.